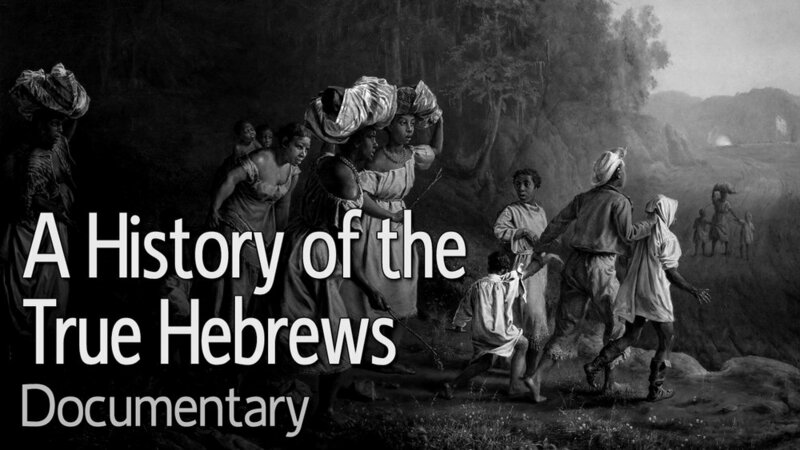 While many have focused on certain aspects of the Promised Land, this article will touch on a little-known aspect, that of the symbols highlighted in the very promise associated with Canaan. 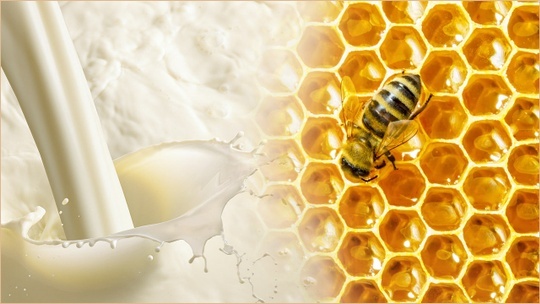 We are told that milk and honey would flow in the land, but everyone knows that milk and honey aren’t products that are found flowing naturally in the wild. Meaning, they don’t come easily. As a bold follower of Yeshua, Peter, a zealous disciple, insists that he would never forsake his master. But when put to the test, Peter does exactly what he said he wouldn't. While Moses ascends to the top of Mount Sinai to retrieve the Law from Yeshua, his brother, Aaron, stays behind and leads the people of Israel in committing terrible sins. After getting a direct command from Yeshua, the Prophet Jonah refuses to obey, and he even gets angry when the people of Nineveh repent and are forgiven by Yeshua. COPYRIGHT © 2015 – 2018 BY KINGDOM PREPPERS We are not affiliated with any Hebrew Israelite groups or organizations, nor any Churches or other Religious institutions. We are also NOT a 501(c)3 organization, despite the .org in our URL.